sort of manifesto: "Performance art is a transformative action, both for performer and observer. It is a re-creation of time and space within imagined worlds.". 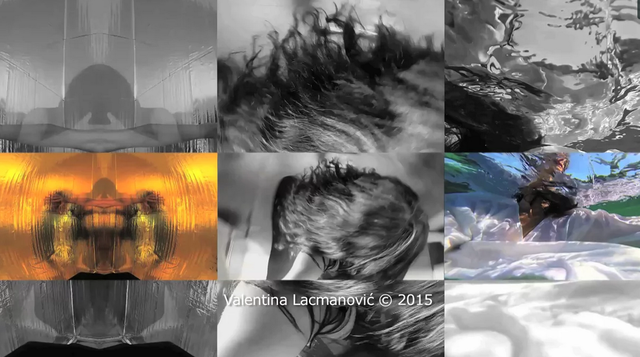 ABOUT Valentina Lacmanović is a performance artist with background in acting (studied at CNSAD (French National Academy of Dramatic Arts) and dance (studied classical and contemporary techniques in Croatia, France, Spain, Turkey, India, and the Netherlands). She also possesses a Master degree in Philosophy (Université Paris VIII). Fluent in five languages, Valentina was always attracted to variety of cultures, philosophies and performing arts techniques as well as martial arts. 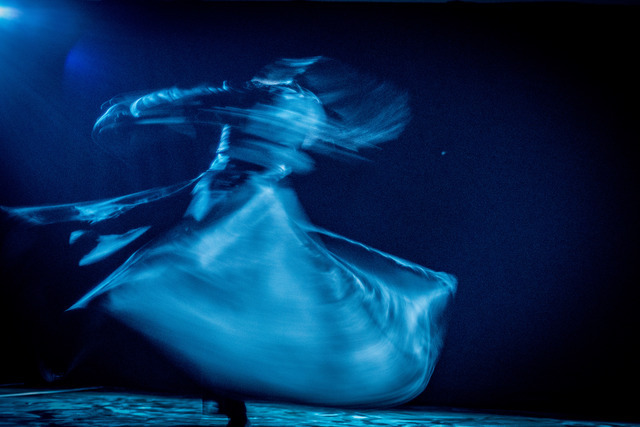 From 2001 onwards, her work has been focused on creating solo and collaborative performances inspired by rituals as roots of performing arts, shamanic practices and trance-like states. 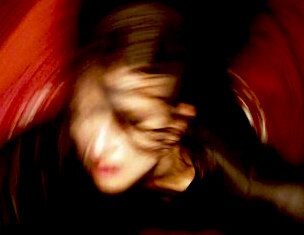 Profound research into ritual versus performing spaces gave since 2003 a new direction to her work as an art director and performer, ultimately resulting in the project "Shedervish" (2007 a dance-video art performance and 2008 experimental film"Shedervish Framed"), which marked an important change in her artistic development. 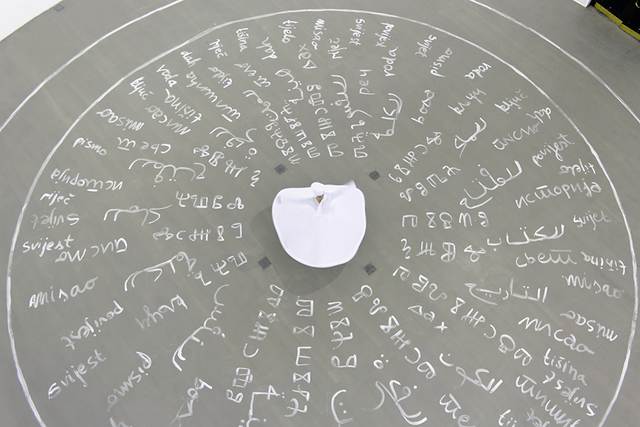 Since 2008 she has been creating performances and projects for both white cube and black box spaces in collaboration with musicians, video-artists, sound-artists, filmmakers, dancers, and in dialogue with experts in anthropology, ethnology, andpsychoanalysis. Nowadays she works and lives between Amsterdam and Paris. 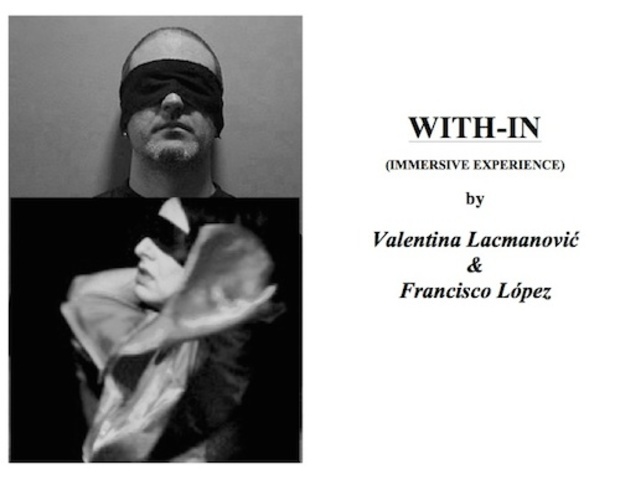 Her main focus is the creation of contemporary art of immersion through performances and video artworks inspired by philosophical reflection on ritual practices and transformative performance acts. 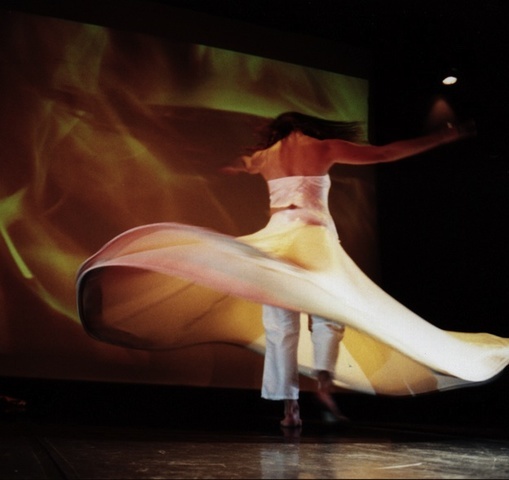 She continues her research ("From Trance to Performance") on convergences and divergences between contemporary visions of performance and enacting of ancient rituals.